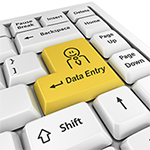 This is a secured website for customers that use our insect identification services. 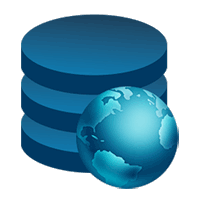 This website contains the main IZ collection database and associated search interface and other tools. 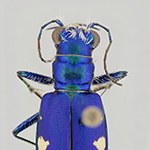 This website contains an older version of the searchable IZ insect specimen database. This website contains the freshwater crayfish morphology database. This website contains taxonomic information on freshwater crayfish and marine lobsters. 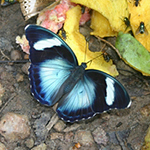 This website contains information on the Ghana Butterfly Project. 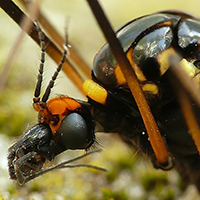 This website contains information on the invertebrate species of greatest conservation need for the northeastern region. This website contains information on the Crane Flies of Pennsylvania. 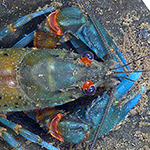 This website contains information on the distribution of freshwater crayfish around the world. Website Copyright ©2018-2019 by James W. Fetzner Jr. All rights reserved.